Do you want to dress like the all-too-fashionable Plastics from Mean Girls? Well, this guide will show you how according to their rules. Don't wear a tank top two days in a row! This being said, have lots of tank tops in different colors. Some colors you must have are: white, black, pink, brown/grey. Once you get those you should go get more colored ones. 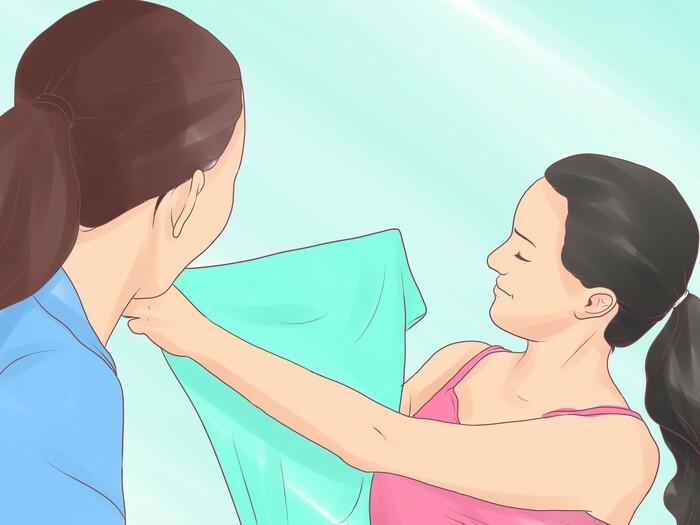 You also need to buy lots of different colored sweaters and cardigans to go with your tank tops. You can only wear a ponytail once a week! If it's really hot and you want to put it up, just put it in a complicated looking braid or a pretty updo! But normally you should wear your hair wavy, in ringlets/curls (Gretchen), or perfectly straight on your back (Regina). 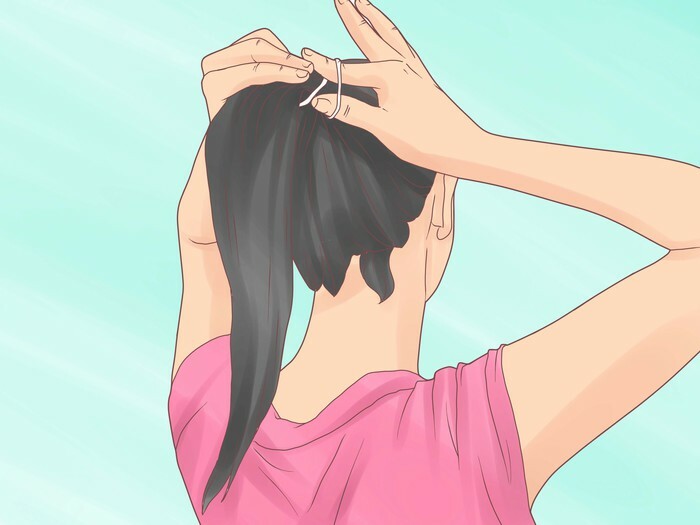 The only exception to the ponytail rule is if you're playing a sport or in Gym Class. On Wednesday You Wear Pink! You must wear pink on Wednesdays. 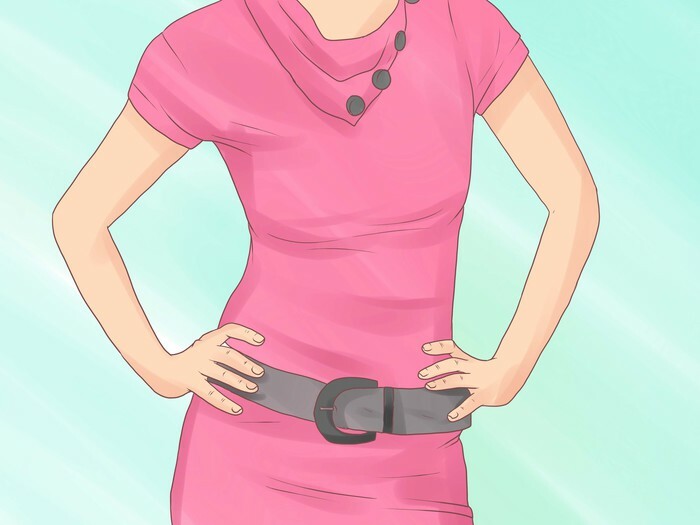 Wear either a pink shirt, skirt/shorts, OR a belted pink sundress. A good option is a pink shirt and white bottoms, with pink and neutral accessories. Don't wear everything pink or you'll look like a little girl playing dress-up! Before you buy an article of clothing, show it to your friends. If they're not with you take a picture of it on your phone and send it to them. You can only wear blue jeans or track/sweat pants on Friday! You need lots of skirts. Two essentials are a black pencil skirt and a white mini or pencil skirt. 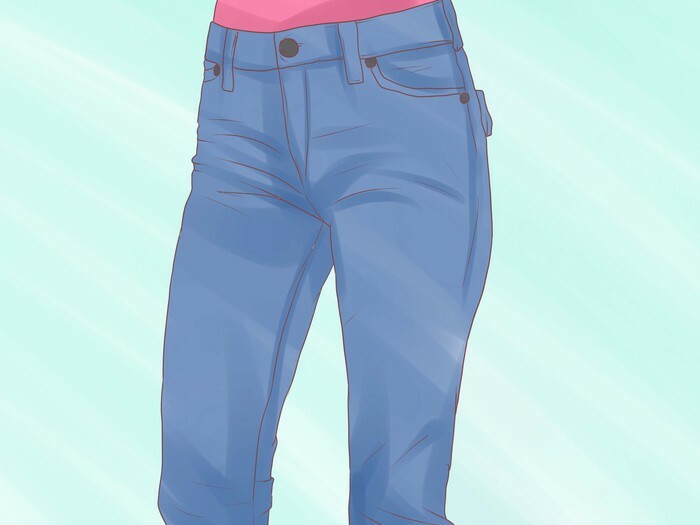 You can wear printed or bright colored jeans any day, as long as they're not normal blue jeans, but never ever wear track pants on a day other than Friday. You also shouldn't wear athletic shorts except for Fridays, Gym class, and sports. As for makeup rules: keep it looking natural and light. Friday is the only day to do bright eyeshadow, a bold lip, the latest runway makeup trend, etc.. Always wear something cute on Halloween. Be like a bunny or a mouse (duh! ), a hula girl, or a model. Some other fashion rules (that are from Mean Girls) are: You can only wear tennis shoes on Gym day and in sports. On Mondays you have to wear flats. On Tuesdays you need to wear diamonds like diamond earrings or a diamond ring. On Thursdays you must wear something designer or carry a designer purse.